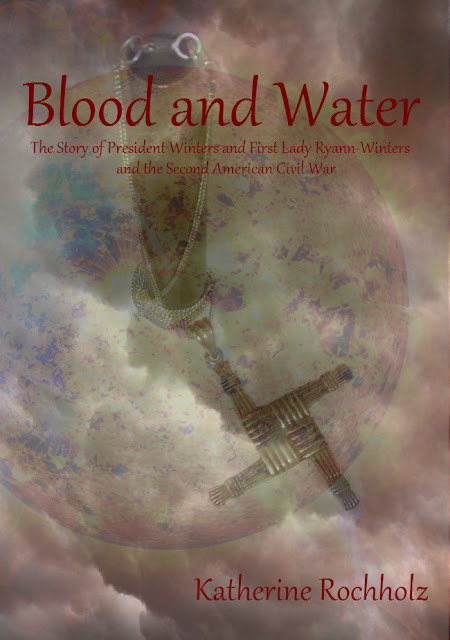 I have been writing on Blood and Water for years! It is something that I normally don't write (I am a fantasy and Sci-Fi and Horror type writer) and to help motivate me I have finally come up with a Mock Cover of Blood and Water. It is created using my own photos and a public domain photo so all rights reserved peeps. I won't be posting a excerpt with this because the one I like would contain spoilers. Spoilers Sweetie Spoilers! Anyway enjoy the Mock Cover! Corruption? 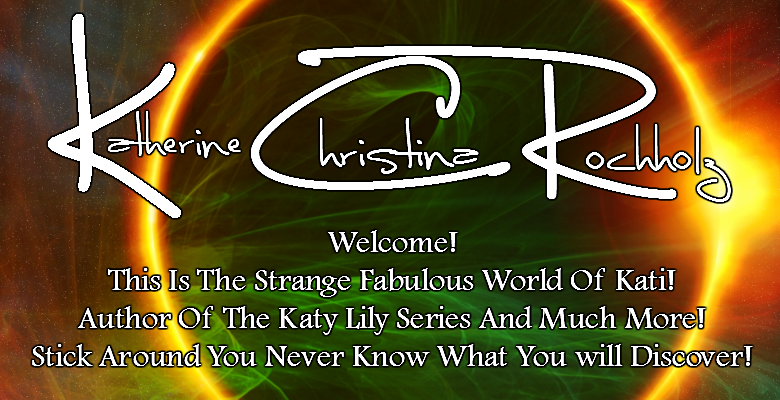 By Katherine Rochholz Coming Soon!